The answer key by MOTION for JEE Main April 2019 is now available to access. This answer key is prepared by the highly experienced JEE faculty of MOTION. 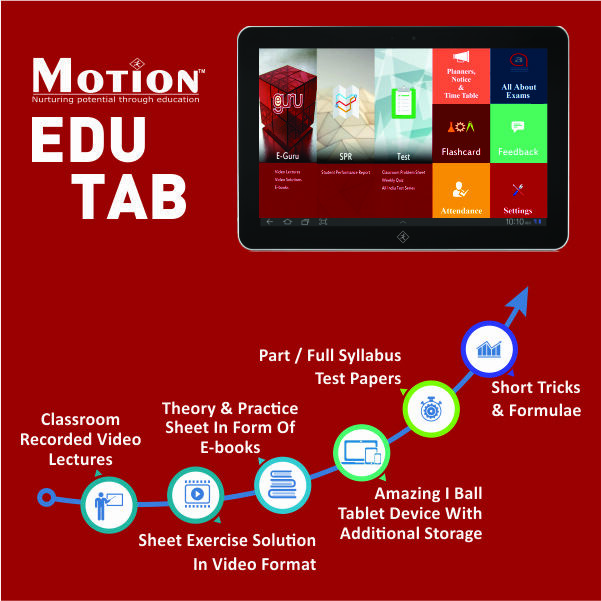 We have also published video solutions for JEE Main April-2019 and analysis for paper based exam. Understand the JEE Main question paper in a better way by seeing the video solutions and know your JEE score with the help of answer key. 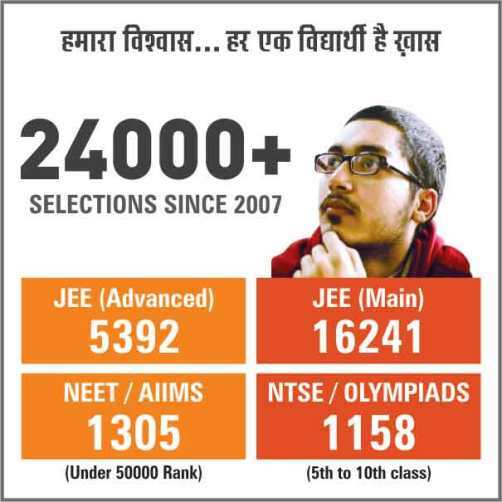 With the help of MOTION’s JEE Main rank predictor, you can also check the expected rank of your JEE Main April 2019 attempt. 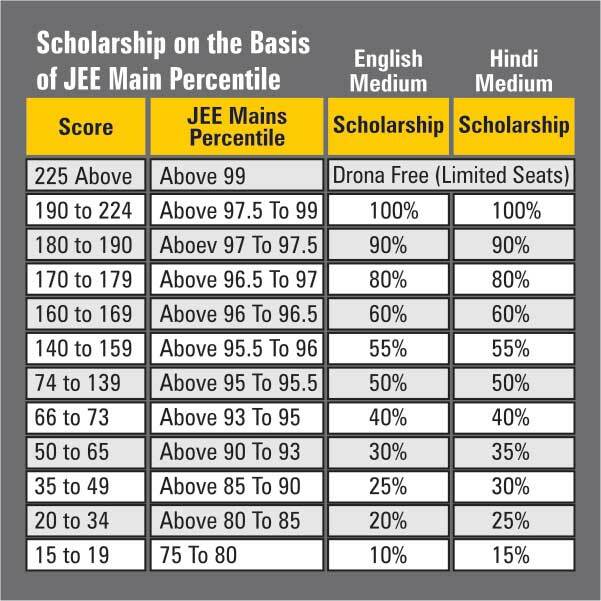 Download the JEE Main 2019 (April Attempt) Paper with Answer Key & Papers with Solutions prepared by our highly experienced top JEE faculty.